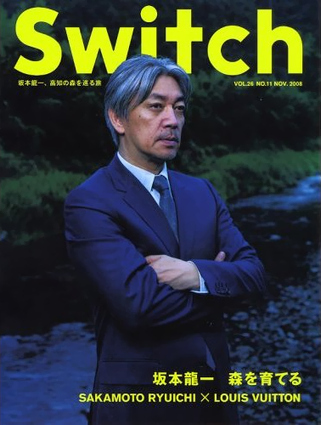 Switch magazine recently featured a photo spread of Ryuichi Sakamoto for Luis Vuitton. The photos show Sakamoto, looking particularly grim and serious, wearing pristine Vuitton gear, amdist a darkly saturated forest environment. Sakamoto as solitary wanderer, as “sticking out” from the environment to such an extent that he manages to blend back in. Notice how the color of his suit so adequately matches the water behind him as he looks out, looks away from us, transfixed in thought. Also, the color of his hair seems to blend well with the silver sheen of the water. Sakamoto’s stance, as well, shows us a stern confidence, a calm seriousness. The suit, perfectly fitted to his stance and posture, shows the buyer a person in the midst of becoming. Moreover, a fitting outfit for the engagement of thinking. Erick Ifergan, director of Johnny 316, recently finished a video campaign for the Russian Road Security Program in conjunction with the YesTasteWinNow advertising agency in Moscow. The videos tackle the subjects of road manners, drinking and driving, speeding, driving cautiously, and watching out for children. 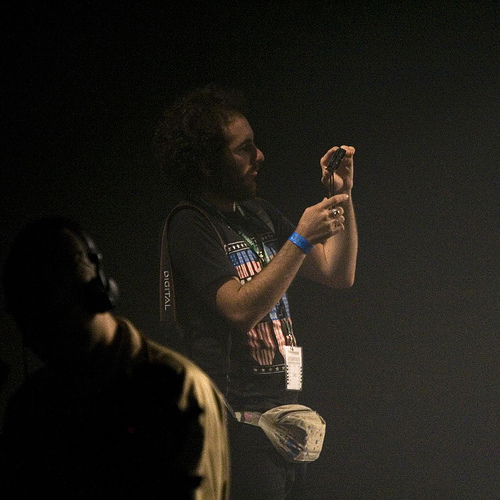 Each video features the same piano score by composer Max Golovin and do an effective job at merging the “real” with the “imaginary”” through the sharp eye of director, Ifergan. Also, for more information on this series, please see: Seriously Fetish Newsletter. “Fetish Films” is the production company that produced this series.